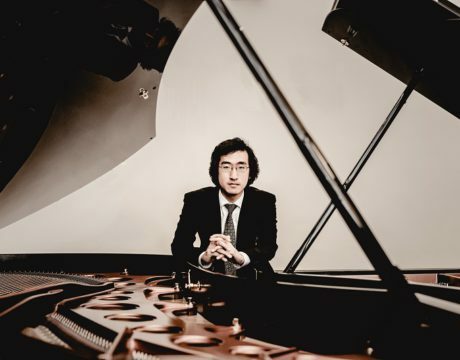 The College of Southern Maryland’s Ward Virts Concert Series will feature Sahun Hong on piano at 3 pm Sunday, Feb. 10, 2019, at the Prince Frederick Campus. 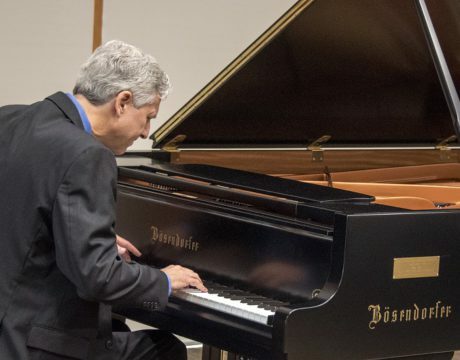 The College of Southern Maryland will host a 60th Anniversary Concert at 3 pm Sunday, Oct. 14, 2018, as part of the CSM Ward Virts Concert Series. 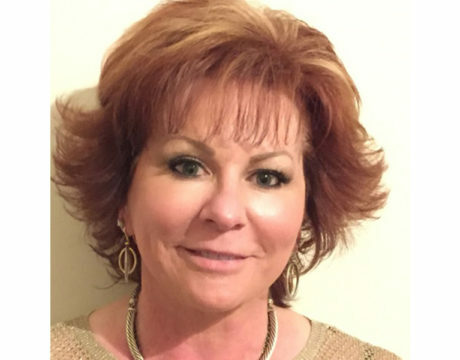 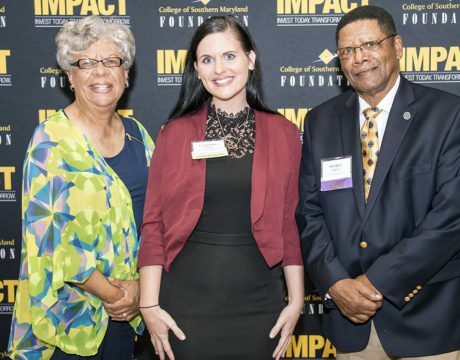 The Greater Waldorf Jaycees Foundation and College of Southern Maryland Foundation have teamed up once again to offer a financial boost to 49 current and future students at CSM who are scholarship recipients. 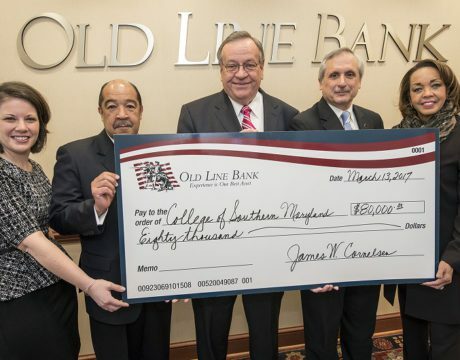 Old Line Bank has created an annual scholarship to the College of Southern Maryland as part of an $80,000 pledge to the college’s $10 million Make An Impact Campaign. 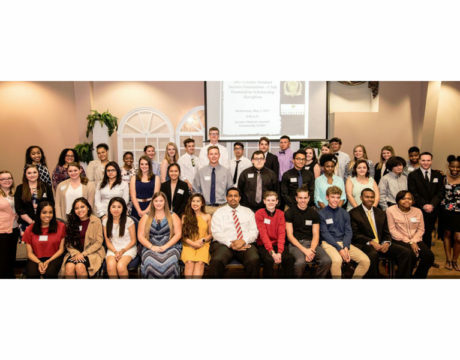 The College of Southern Maryland honored the donors and the recipients of the 2016-17 CSM Foundation scholarships at a reception Oct. 21 at the Physical Education Center on the La Plata Campus. 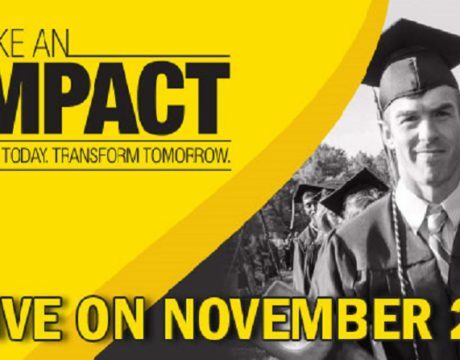 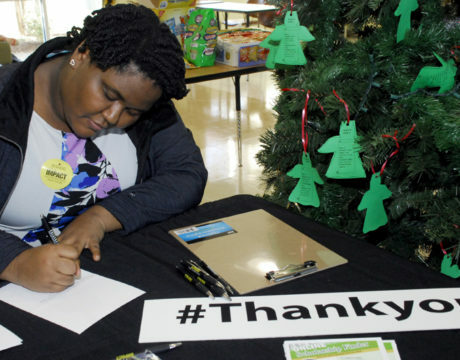 Giving Tuesday is Nov. 29, and as the world focuses on this international online day of generosity, the College of Southern Maryland Foundation will observe the day by celebrating the philanthropy and giving spirit within Southern Maryland and publicly launching its $10 million “Make An Impact” campaign. 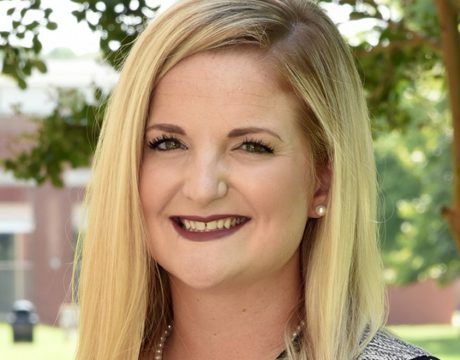 A new set of bricks have been set into the walkways of the College of Southern Maryland La Plata campus, each engraved with the names of people who are important to the community. 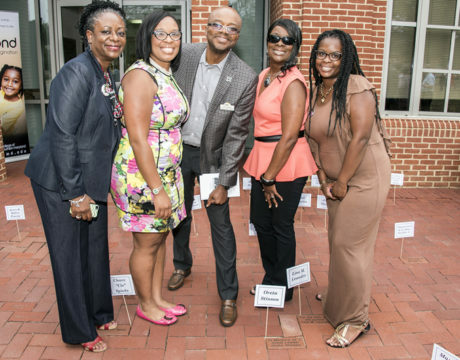 On Sept. 16, a ceremony was held to honor those being recognized through the placement of the bricks.